Somerville Mayor Joe Curtatone and CNU New England are pleased to announce a special screening of an important film making the rounds on the Film Festival circuit. 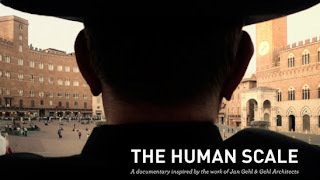 The Human Scale is a new documentary film about the work of Danish Architect Jan Gehl and how his human centered approach to urban design is revolutionizing urban places around the world. Where: The Somerville Theatre. 55 Davis Square, Somerville MA 02144. Space is limited. Please click to register now on Eventbrite. The Human Scale questions our assumptions about modern cities, exploring what happens when we use a people centered approach as the focus of city design. For 40 years the Danish architect Jan Gehl has systematically studied human behavior in cities. 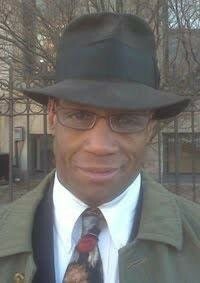 His starting point was an interest in people, more than buildings – in what he called “Life Between Buildings”. What made it exist? Why was it destroyed? How could it be brought back? This lead to studies of how human beings use the streets, how they walk, see, rest, meet, interact etc. Jan Gehl also uses statistics, but the questions he asks are different. For instance: How many people pass this street throughout a 24 hour period? How many percent of those are pedestrians? How many are driving cars or bikes? How much of the street space are the various groups allowed to use? Is this street performing well for all its users?